Perfect place to stay to visit the D-Day beaches. This town offers a lot of history itself, and it is small and very manageable. The staff at this hotel were very friendly & efficient -- it's family run. Especially liked the restaurant on site. We booked a table for dinner and the dinner & service were great. We have stayed here before, back in 2001! The room may be small, but very clean and right in the middle of town. What an unexpected treasure the hotel is! Our room was lovely - and spacious. The proprietor was so friendly and cheerful; he made us feel right at home. Breakfast was superb (yummy omelet with bacon), and we even had wonderful dinners there the two evenings of our stay. 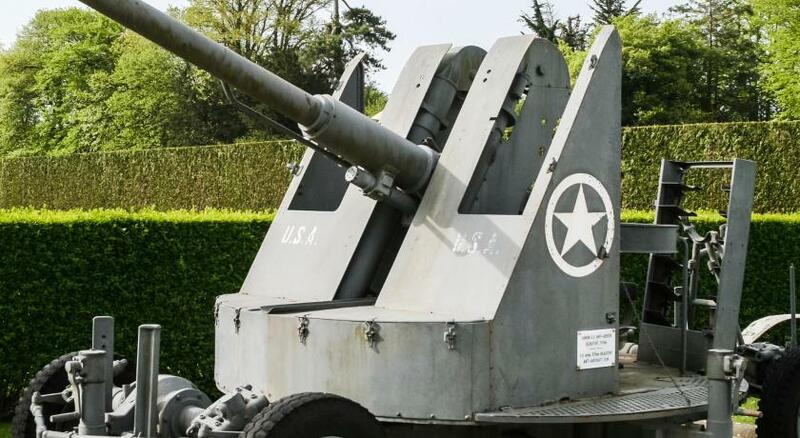 The hotel is excellently located as a base to see the Normandy D-day sights. We would stay there again in a heartbeat. Exceptional in every respect. Very charming hotel. It was a cute little room. Clean and well made. The shower was literally amazing! Best part! Best shower I've had in Europe! The owners were so very nice and helpful. The restaurant was very good but also inexpensive. My food was much better than what I ate at one of the more expensive plsces. Ideal location for Mulberry Harbour, it was a 30 sec walk to the beach. Large room and bathroom, after 7 pm until 9 am parking was free in the main car park. A very warm welcome .excellent reastaurant.bar and location .highly recommended !!!! Friendly staff , near to good parking and the beaches in this historical WW11 town. Friendly people with a relaxed, helpful attitude. Great value for money in a perfect location. Located right in the center of Arromanches, 150 feet from the beach, Hôtel d'Arromanches Pappagall is a warm and cozy base from which to discover all of Normandy. Set between Deauville and Barfleur, just a few miles from Caen and Bayeux, Hôtel d'Arromanches Pappagall features 9 stylish rooms with private bathrooms, satellite television and wireless Internet access. In Le Pappagall restaurant, enjoy fine dishes prepared according to traditional recipes, with a strong emphasis on fish and seafood specialties. The nautical decor is an invitation to a long trip on the sea. Nestled in the heart of Normandy, Arromanches-les-Bains is a privileged location for those wishing to discover the WWII Landing beaches and the history of the whole region : WWII Landing museum, Arromanches 360°, German artillery battery in Longues-sur-Mer, Bayeux's cathedral, Tapestry of Queen Matilda, peace memorial in Caen, not to mention the many hiking paths, golf courses and horseback riding facilities available close by. When would you like to stay at Hôtel d'Arromanches Pappagall? Our hotel is the place where English veterans from the 1944 D-Day come every year We support the NVA Normandy Veterans Association. House Rules Hôtel d'Arromanches Pappagall takes special requests – add in the next step! Hôtel d&#39;Arromanches Pappagall accepts these cards and reserves the right to temporarily hold an amount prior to arrival. Hôtel d'Arromanches Pappagall accepts these cards and reserves the right to temporarily hold an amount prior to arrival. Steep winding stairs, low cieling, not for disabled or elderly persons! My room (#5) only had a roof window that could not be opened. Kitchen below leaves corridors and rooms with a smell of fried fat. Menus selection mainly pizzas and burgers. Not a lot of atmosphere. Expensive restaurant, drinks very expensive. Great location and very hospitable! Beds in room 1 are twin so quite small. I only had skylight; no window. The owners went out of there way to be helpful.